That title makes me want to burst into cheerleader speak. "Go, Go Science, Go, Go, Go Science!" In case you are new to my page, we are sort of a weird homeschooling family. Some of the things we do for fun are shall we say, a bit nerdy? This one sounds like one of those things only a weird homeschooling family would enjoy....but you would be wrong. 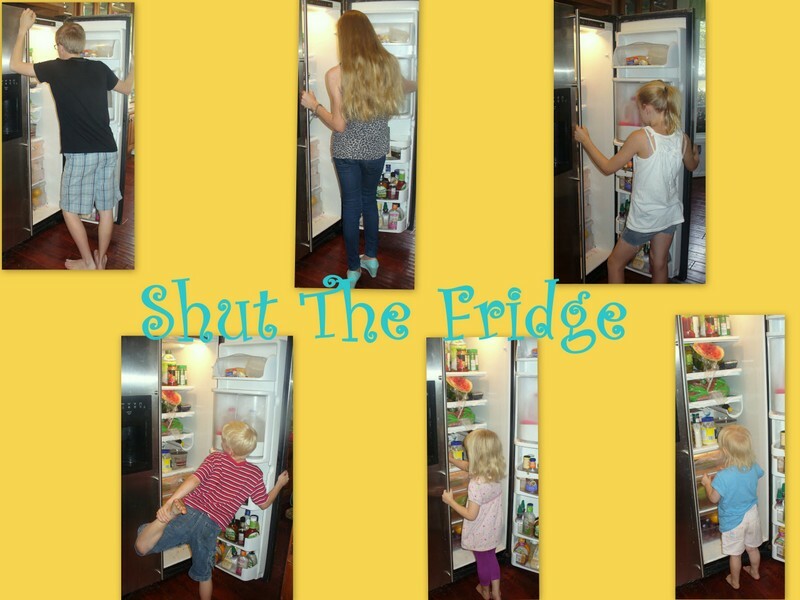 This is something I think every family would have fun with. Go Science is a series of videos distributed by Library and Educational Services. Library and Educational Service is a wholesaler for books, CD, and DVDs. 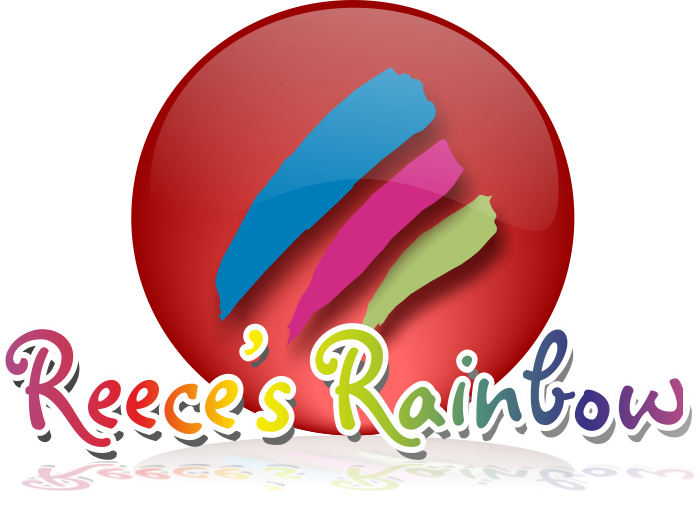 They sell to libraries, churches, schools, missionaries, day care centers....and homeschoolers. The Go Science DVDs are definitely science videos that do not ignore God. In each demonstration, the host/instructor has a spiritual application as to how this "science" relates to God and how He created our world. The host/instructor in these videos is Ben Roy. He has served as an elementary and middle school principal and teacher, earning the “Teacher of the Year” award for the Gordon County School System in Georgia. He has teacher certifications for both Tennessee and Georgia, and designs all his shows to implement state science objectives. The back of DVD box explains that he currently teaches science methods at the University of Tennessee at Chattanooga. Oh, and it also describes him as high energy. I would say that is definitely accurate. Think of the most excited, happy, Vacation Bible School leader you have ever seen...then multiply that by 10 or so....and you have..... Ben Roy. Honestly though, he really isn't too irritating in his exuberance. He just comes across as someone who really loves science. Here, watch him and see for yourself. and, Volume 5, Air Flight. These videos are recommended for ages 6 to 14. But again, our younger kids (V-girl and S-girl thought they were fun to watch)....although I am fairly sure that they did NOT grasp the scientific concepts being taught. I enjoyed them too and I am a bit over the recommended age range. 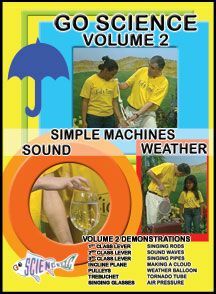 The DVDs have about 12-14 science demonstrations on them for a total run time of about an hour each. These are great little DVDs. Some of the concepts we have studied in school and I know we will pull these out the next time those concepts come up in future years. Mr. Roy does such a good job of explaining why things happen the way they do. He does not go into great scientific detail...but he does explain the basics. So, this couldn't be used as an actual curriculum, but it is a great supplement for a full science curriculum that explains all of the hows and whys. The only thing I don't like about the DVDs is the woosh of music that they play between demonstrations. It is loud. Louder than the demonstration sections. It is sort of like commercials on T.V. You know what I mean? You have the volume set perfectly to hear everything that is going on in your show....then the commercial comes and blasts your eardrums? The in between music/sound is a little like that. Annoying, but not enough to make me stop watching the demonstrations. I pretty much just comment every time it happens, "Wow, that is annoying, isn't it? ".....to anyone who happens to be around. 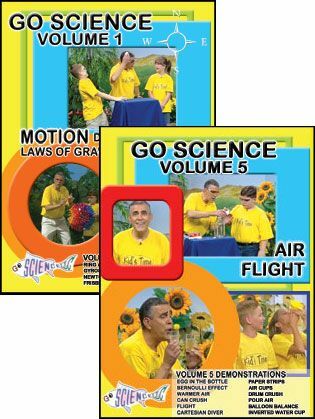 There are six DVDs in this series and they are available through Library and Educational Services for $8.97 each, or $47.95 for the entire set. Check out the other titles available in this series and some of the other things available through Library and Educational Services. Other crew members got a chance to review other titles in this series. Go take a look and see what they thought. Disclaimer: I received 2 DVDs in the Go Science series for free in exchange for an honest review.